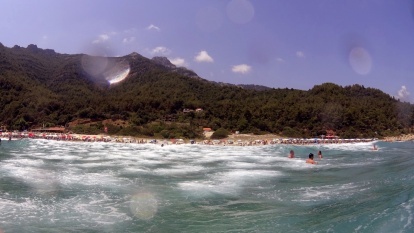 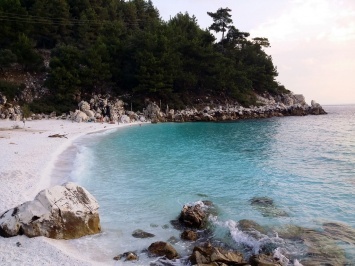 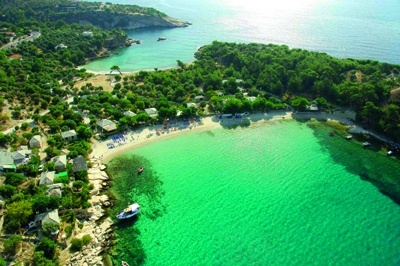 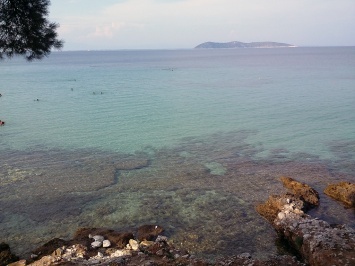 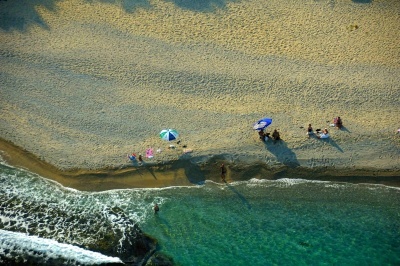 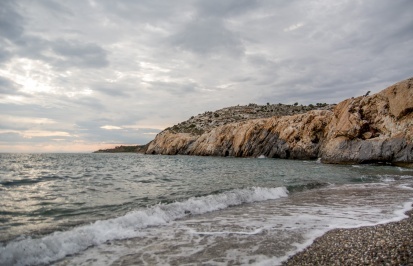 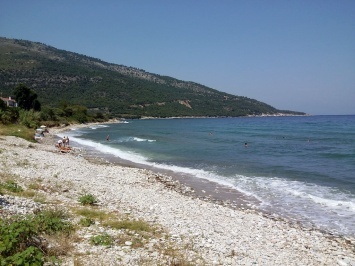 Glykadi beach is a quiet and beautiful place located 4 km from Limenas, the capital of Thassos. 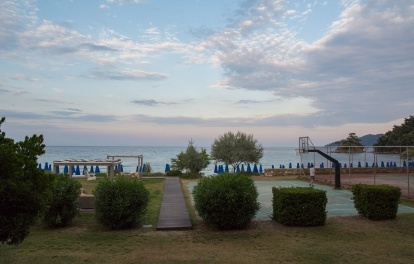 It is the ideal location if you want to enjoy the panoramic views of the majestic scenery. 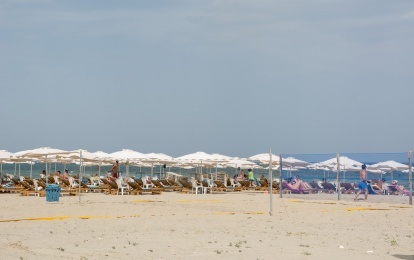 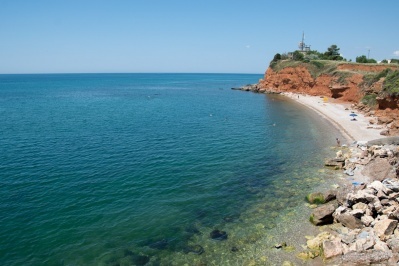 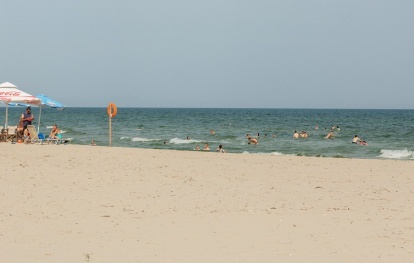 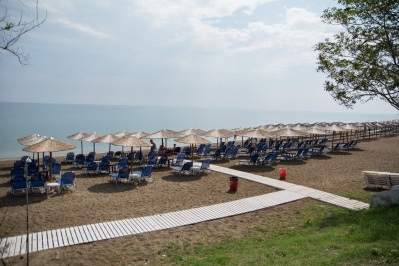 The homonymous sandy beach with umbrellas, sun loungers and a beach bar offering cold drinks. 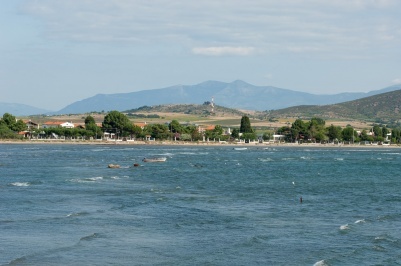 It overlooks the island Thasopoula and Port.